S.K. 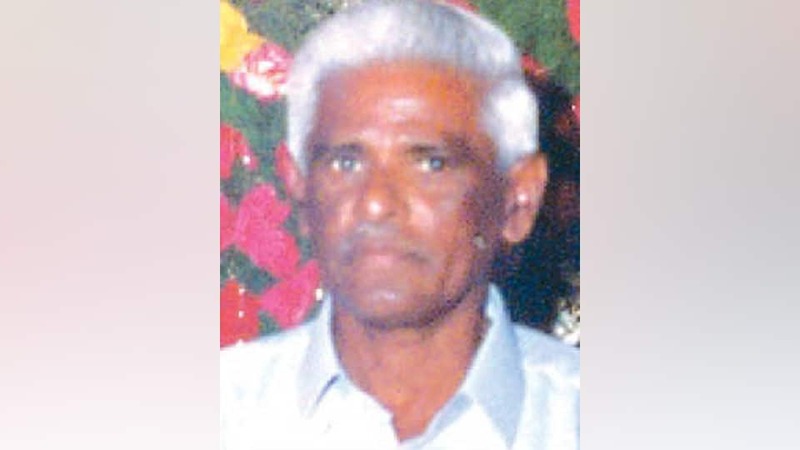 Javaregowda (83), retired Tahsildar and a resident of Brindavan Extension, passed away here last night. He leaves behind his wife, son J. Suresh and a host of relatives and friends. Last rites were performed at Gokulam crematorium this afternoon, according to family sources.